We are in the process of redesigning our web site, until then, we will have limited bio info for the crew. Fr. John performed his seminary studies at St. Thomas Seminary, Bloomfield, Connecticut, where he received an A.A. degree; St. John Seminary, Brighton, Massachusetts, where he received a B.A. in Philosophy; and he completed his priestly formation at the Pontifical North American College, Rome, Italy. While in Rome, Fr. John earned his S.T.B. degree and an M.A. in Theology from the Pontifical Gregorian University. On June 29, 1975, the Feast of Saints Peter and Paul, Fr. John was ordained to the priesthood by the Holy Father, Pope Paul VI, in St. Peter's Square at the Vatican. In 1980, Fr. John received an M.A. in Corporate and Political Communications from Fairfield University, Fairfield, Connecticut. From August 1975 to November 1975 he served as assistant pastor at St. John the Evangelist Parish, New Britain, Connecticut. 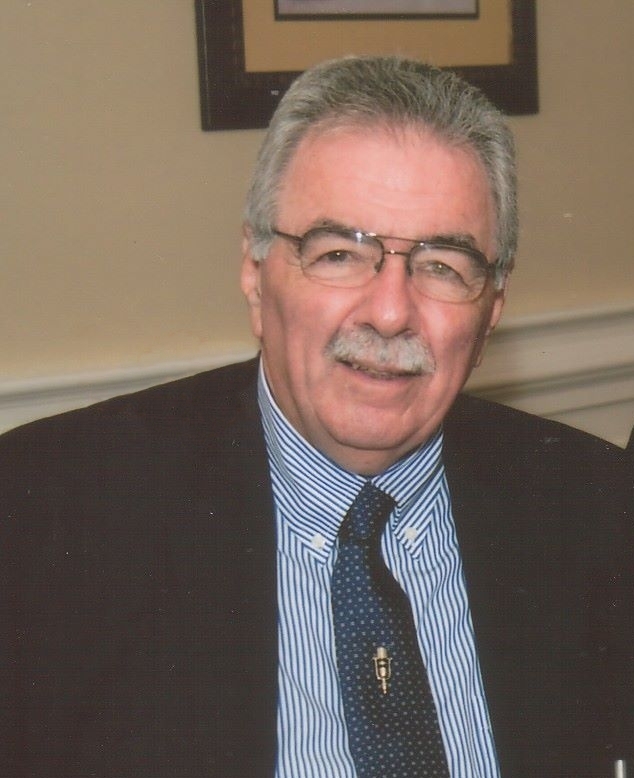 From 1975 to 1979 he served as associate pastor at Holy Infant Parish, Orange, Connecticut. From 1979 to 1987 he served as Catholic chaplain to Trinity College, Hartford, Connecticut, and The University of Hartford, West Hartford, Connecticut. From 1984 to 1987 he served as assistant director of communications for the Archdiocese of Hartford. On November 12, 1987, Fr. John was appointed the executive director of the Office of Radio & Television. Director of communications for the Archdiocese of Hartford November 1987 to August 2010; Executive editor of The Catholic Transcript, the official newspaper of the Archdiocese of Hartford, December 1992 to June 1997; and Administrator of Blessed Sacrament Parish, East Hartford, Connecticut, August 1996 to October 1997. In April 2008, then Archbishop Mansell tasked Father John with the oversight of WJMJ-FM, and in August 2008, upon the retirement of WJMJ's then general manager, Father John became WJMJ's general manager. In January 2009, the administration, operations and staff of WJMJ-FM were merged into the Office of Radio & Television. Mark took to the WJMJ airwaves in September 2009 with its first LIVE Catholic high school football broadcast.. More to come. WJMJ Weekday Mid-day Host, Noon-3 p.m., Saturday Afternoon Host, 2 p.m.-6 p.m.
Glenn took to the WJMJ airwaves in May 2009. More to come. 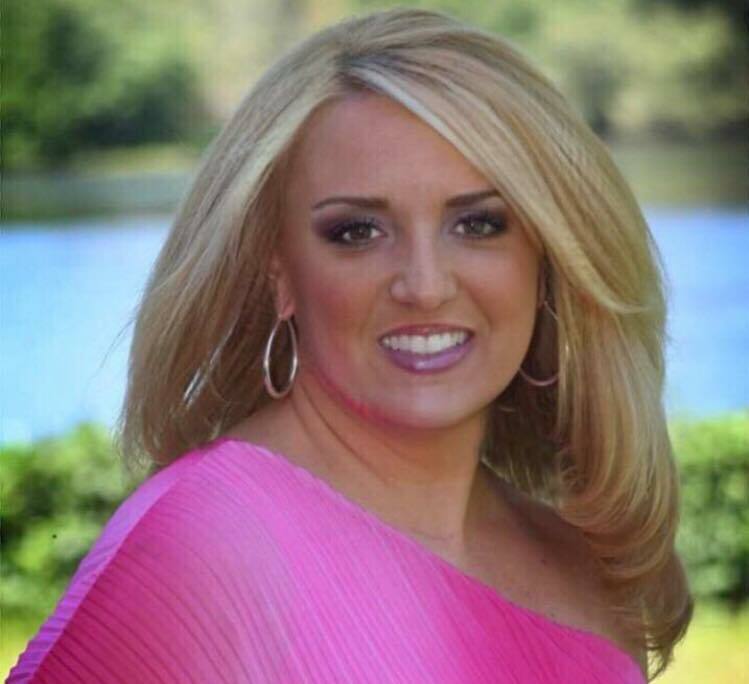 News Director, WJMJ Weekday Overnight Host, midnight-5:30 a.m.
Allison, joined the ORTV staff in May 2017 and in addition to her WJMJ overnight announcer duties, she is a reporter and writer for Crossroads Magazine™. She also performs duties as a writer and producer for other Office radio, television, and special productions and writes and reports religious news for WJMJ. Allison co-hosts WJMJ's Christian Music program on Sunday evenings 8 p.m.-10 p.m. with Zach Wehner. 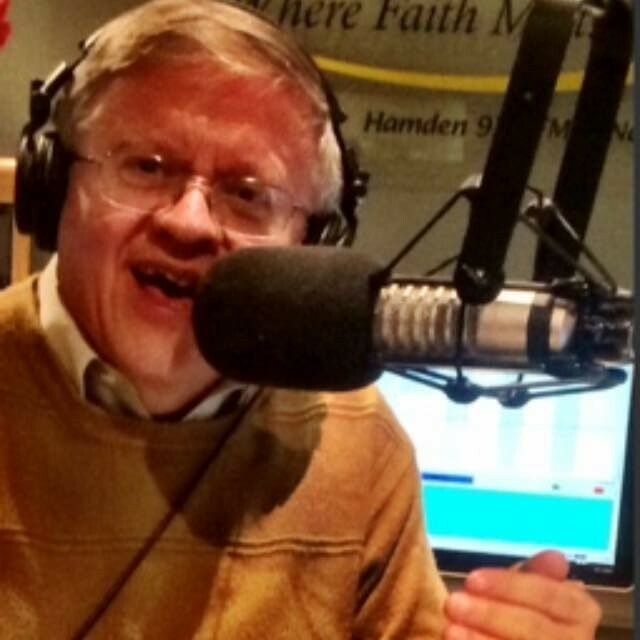 WJMJ Weekday Morning Host, 5:30 a.m.-10 a.m.
Jerry, a legend on Connecticut radio took to the WJMJ airwaves in November 2013. More to come. Gary joined the staff in October 2013 and assists Father John with the day-to-day management of the radio and television production operations. More to come. 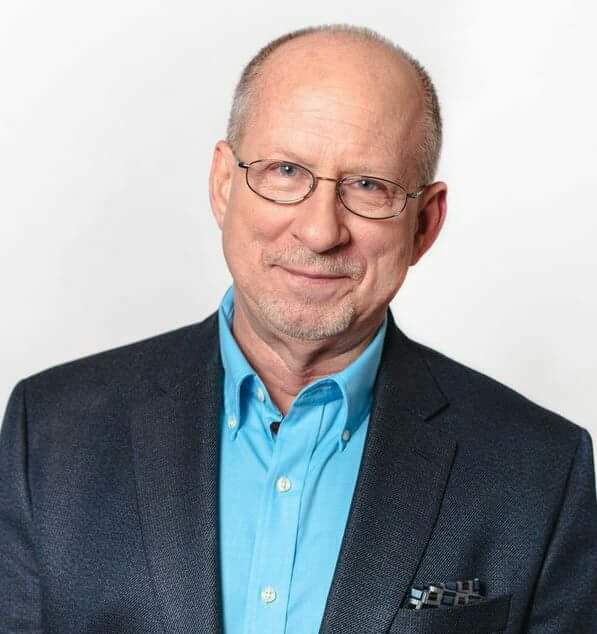 Scott is a 1984 graduate of Central Connecticut State University with a B.S. in Business Administration. He earned his CPA that same year. 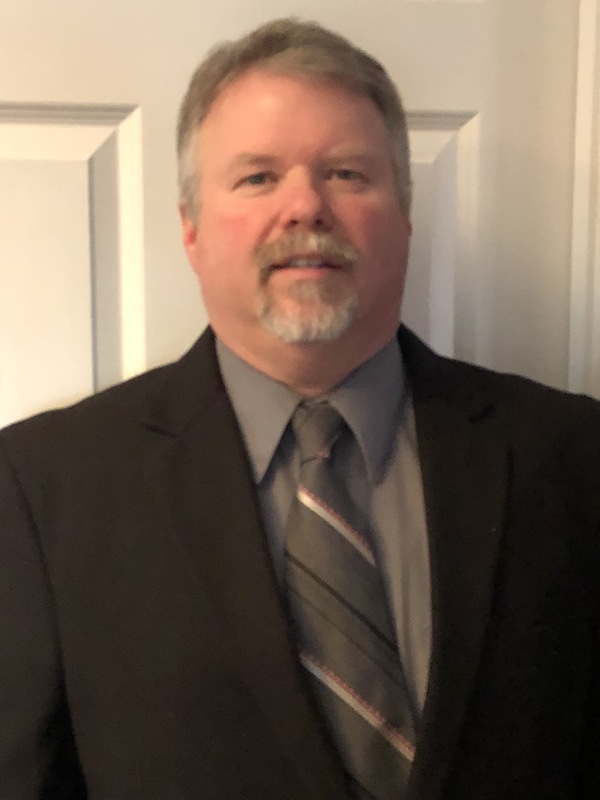 Scott worked in public accounting for 5 years with a "Big 8" accounting firm and two years in internal auditing with a major insurance company. 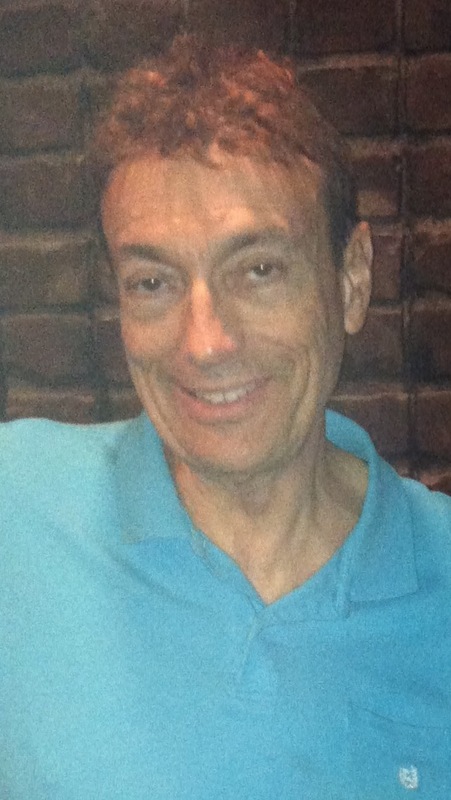 Scott started as a volunteer with ORTV in 1989 and became a staff member in February 1992. Scott was also the business manager for The Catholic Transcript from 1993 to 1997. Scott is an Extraordinary Minister of the Eucharist for St. Anthony Parish in Prospect. Scott is responsible for all ORTV business functions, budgeting, accounts payable, HR, payroll, etc. ; maintaining our computer systems and this web site; and he coordinates all the pilgrimages and tours sponsored by the Office of Radio & Television and WJMJ Radio. Tony rejoined the staff, part-time, in March 2006. Tony's duties are primarily with the production of the daily television Mass but he also assists with other ORTV special productions. Tom has gone from an intern to part-time to a full-time member of the staff. Tom's primary responsibilities are in radio production, and you sometimes hear him on WJMJ filling in for Father John "In the Afterglow". Tom also helps out with the production of the daily television Mass and other radio and television productions. Steve joined ORTV and WJMJ in October 2017. More to come. Evan hosts The Word Made Fresh Sunday afternoons on WJMJ. More to come. 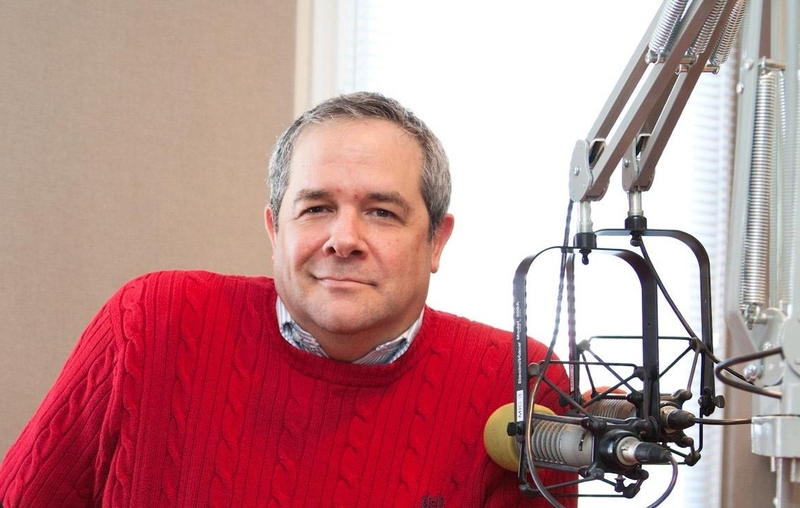 Mike took to the WJMJ airwaves in September 2018. More to come. Lauren joined the staff in July 2018 as Senior Administrative Assistant. As Father John's assistant, she is tasked with keeping him on schedule. Together with the business manager, Lauren assists with overseeing ORTV's various administrative and fundraising functions. Jared joined the staff, part-time, in December 2016. Jared's duties are primarily with the production of the daily television Mass but he also assists with other ORTV special productions. Zach joined the staff in November 2016, and performs duties as videographer and video editor, and various production duties for the television Mass other productions and special projects, and for Crossroads Magazine™. Zach co-hosts WJMJ's Christian Music program on Sunday evenings 8 p.m.-10 p.m. with Allison Demers. Debbie joined the staff part-time in December 2001, and in January 2004 she became a full-time staff member. Debbie's is the office receptionist and is responsible for the scheduling of donor prayer requests for the television Mass. She also assists with other administrative functions. WJMJ Weekday Afternoon Drive Host, 3 p.m.-7 p.m.
Floyd joins WJMJ from WDRC and took to the WJMJ airwaves in October 2014. More to come. Tom took to the WJMJ airwaves in December 2010. More to come. Sara joined the staff in December 2005. Sara performs duties as videographer and video editor, and various production duties for the television Mass other productions and special projects, and for Crossroads Magazine™. Sara also assists with the Closed Captioning duties for the various television programs produced by the Office of Radio & Television. Jerry, not "Gerry", joined the staff in February 1996. Jerry is responsible for the scheduling of the priests, lectors and musicians for the television Mass. As you know, this is a very important position, and Jerry keeps everything on schedule. Jerry also assists in the production of various radio programs produced by ORTV.